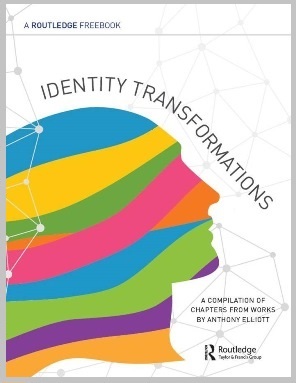 This FreeBook brings together several enlightening essays exploring themes surrounding identity - from the process of reinvention to the profound effects of new technologies. This will be a valuable resource to anyone interested in culture, society, and the social sciences. Click here for more information and to access your free copy. With forced migration being at the forefront of political discussion, editors Alice Bloch and Giorgia Dona new timely publication Forced Migration: Current Issues and Debates provides a critical engagement with and analysis of contemporary issues in the field. Routledge is pleased to share with you our author Q&A session with Anthony Elliott following the publication of his latest title Routledge Handbook of Celebrity Studies - his 18th book with us! 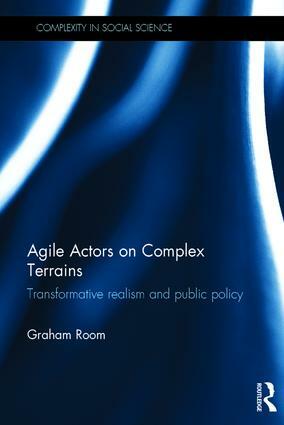 Graham Room, author of Agile Actors on Complex Terrains, discusses his new book and complex systems in the social sciences. 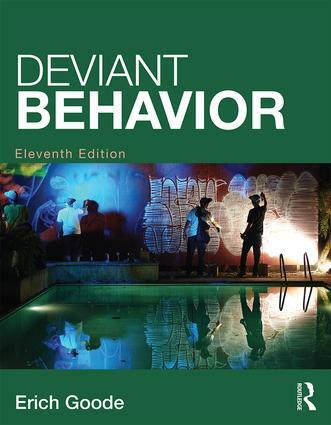 Erich Goode discusses his inspirations behind his book, Deviant Behavior and how it has grown over the years with each edition. 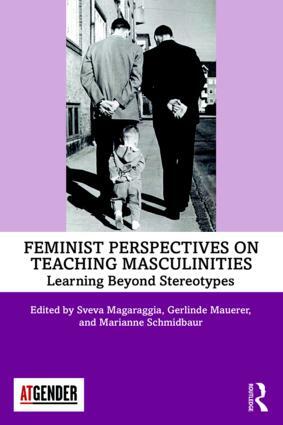 Samantha Barbaro acquires books in the areas of sociology, social work, and women’s and gender studies. She focuses on text books as well as supplementary books for courses. Gerhard (gerhard@routledge.co.uk) Gerhard Boomgaarden commissions for a world-class Sociology list that features textbooks, supplementary reading, research monographs, edited collections, translations, encyclopedias, and handbooks. 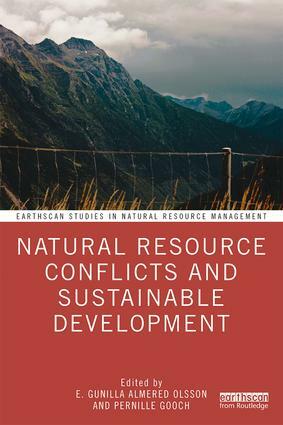 He publishes in all established fields of teaching and research, as well as in newer and more interdisciplinary areas. He also manages a team of seven editors in the social sciences. 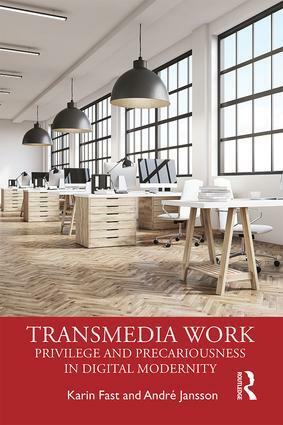 Emily Briggs commissions research monographs, edited collections, Routledge Focus texts, Handbooks and supplementary/further reading titles in sociology. She is responsible for publishing academically rigorous, ground-breaking research across all sub-disciplines within sociology, but has particular interest in youth studies, ageing studies, feminist and intersectional approaches, gender studies, critical diversity studies, emotion and society, surveillance, activism and resistance, race and ethnicity, emerging societies, the sociology of health and illness, ignorance studies, and research methods (especially ethnography). 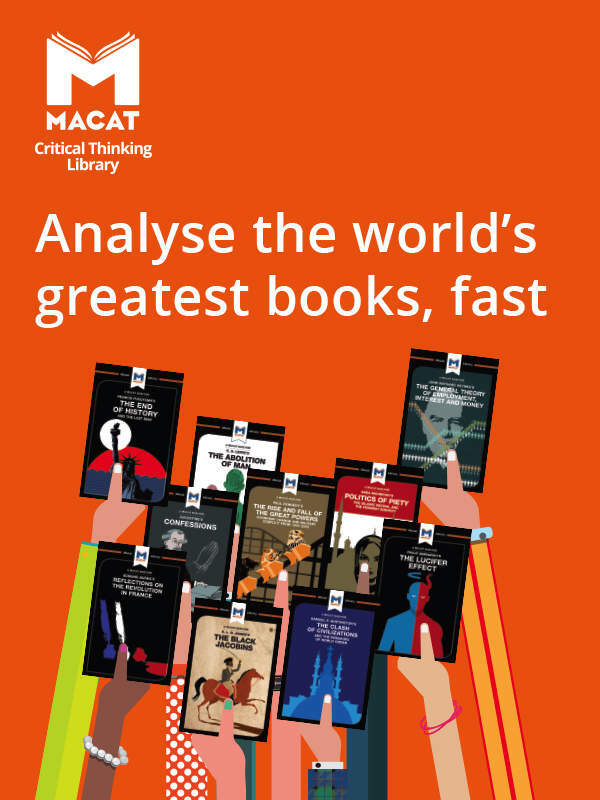 Neil Jordan has worked across a number of lists within the social sciences and now publishes a range of texts in sociology, focusing primarily on monographs, research-based books and reference collections. He has a variety of active series and is keen to consider proposals in the areas of social theory, ethics, inequalities, migration, race and ethnicity, popular culture and cultural politics, research methods, the sociology of knowledge, memory studies, globalisation, political and economic sociology, gender studies, the body, the sociology of emotion and social movements.